Growing a full and healthy beard is one of the most rewarding things that a man can experience. As a young boy or teenager, you might have looked at your father and aspired to one day have the same rich set of facial hair that he possessed. Some guys find growing facial hair to be incredibly easy, but there are lots of other men who often struggle with this. Sometimes facial hair grows in, but it does so in a very patchy manner that doesn’t look all that appealing. On the other hand, there are some guys who simply can’t get the stuff to grow at all. This can get discouraging rather quickly if you’re trying to grow a rich beard but are faced with constant struggles, but it doesn’t have to be a pain. Lots of guys have turned to minoxidil for facial hair growth, but do you know how to use it? Even more so, do you know what minoxidil is? 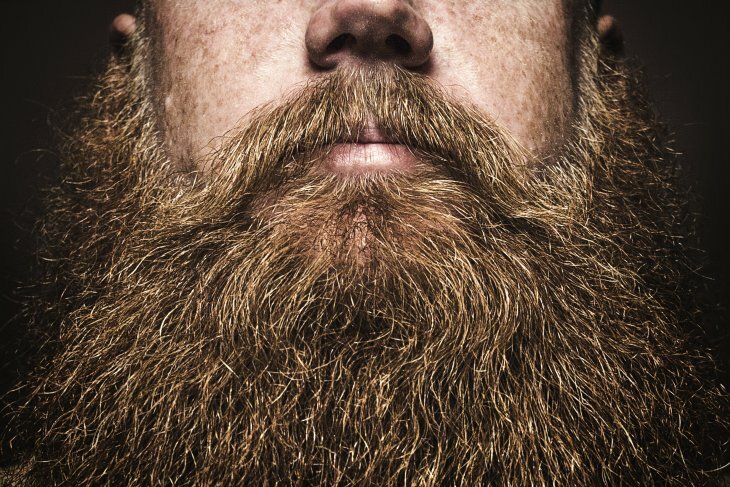 If you’ve ever had trouble with growing a beard, you’re in the right place. We’re going to be talking abut minoxidil for beard growth, and it just happens to be one of the most trusted and effective tools for getting a fuller and more complete set of hair on your face. If you’ve never heard of the term minoxidil, you’ve probably heard of it by another name before — Rogaine. Minoxidil is a type of anti-hypertensive vasodilator, and if you don’t know what that means, I’ll break it down for you. Minoxidil was originally used as a form of medication for blood-pressure in an oral form, and one of the side effects for minoxidil was hair growth throughout your body. So, when minoxidil is applied to your face in a topical manner, it helps to stimulate follicles throughout your face and head to reawaken them and get them to grow. Guys mostly use minoxidil for balding heads, and when used in this fashion, minoxidil wakes up these dying follicles and gets hair to start ﻿growing there once again. However, once you stop using the stuff, the follicles die once more. When using monoxide with beards, however, you’re met with somewhat of a different story. If you struggle with growing facial hair, that doesn’t mean you’re bald on your face. Because of this, minoxidil doesn’t revive these follicles — it gives them the energy they need to start creating the facial hair that you aspire for. At the time of this writing, very few studies have been conducted on minoxidil and its side effects. Thailand recently did a study using 3% minoxidil, but no such report has yet to be done here in the United States. As a result of this, minoxidil is not approved by the Food and Drug Administration (also referred to as the FDA). Not having approval from the FDA doesn’t mean that minoxidil is necessarily bad for you, but it means that there are still unknown properties with it. A lot of people will try and use this point as a means to sell you other products for hair growth, but the ultimate decision of what to use will be up to you. My advice? Consult your doctor about this if you want to be extra sure that you’ll be okay to try the stuff out. Plenty of men have used minoxidil as a way to increase beard growth with lots of success, but it never hurts to ask your family physician if you want to be 100% sure that you won’t experience any sort of harmful side effects. 3. Are There Any Side Effects To Be Aware Of When Using Minoxidil For Beard Growth? 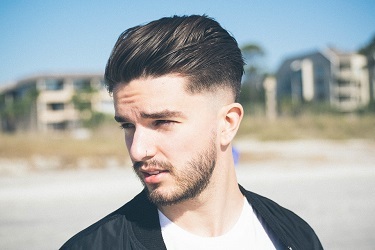 As successful as minoxidil has proven for lots of guys, there are still a host of potential side effects that you should be aware of. Even as a topical treatment, there are still some things that you should be aware of. If you look at all of these and are starting to feel a bit uneasy about using minoxidil, let me clear a few things up for you. For starers, no one has ever encountered every single one of these side effects while using minoxidil. These are simply side effects that users of minoxidil have reported at one point in time, and they might very well be symptoms to something else that wasn’t a direct result of minoxidil. The two most common effects include dry skin and temporary hair shedding. What’s important to note about the shedding is that this isn’t the same thing as going bald. The shedding should only last for around 1 or 2 months, and it occurs as a result of the head in your hair being pushed out in preparation for the hair on your face to start coming in. Furthermore, you may also notice increased growth of hair on other parts of your body — including your arms, legs, chest, eyebrows, etc. This isn’t a deal-beaker for certain people, but for other guys, this proves to be reason enough to stop the minoxidil process altogether. Growing a minoxidil beard isn’t for everyone. 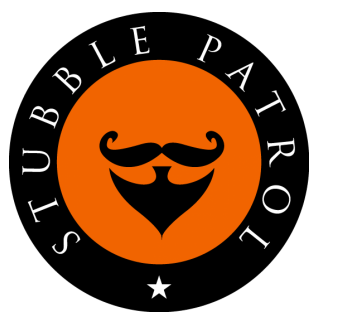 There are lots of little details here and there that you need to be aware of if you’re thinking about increasing your facial hair growth with the stuff, but don’t let all of this info scare you. I present it to you so you know exactly what you’re getting into, but the use of minoxidil is one of the most effective routes you can take to grow a fuller and richer beard. It might be a little scary at first, but in the end, it can be very well worth it. I recommend R﻿ogaine at 5% Minoxidil Foam (available on Amazon).